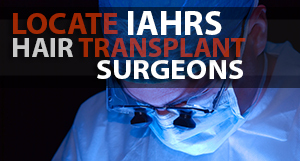 Spencer Kobren speaks with IAHRS accepted member and current ISHRS President, Jerry Cooley M.D. 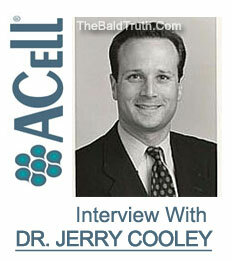 about ACell MatriStem, a product that some are saying is the most groundbreaking development in the fight against hair loss since the FDA approval of Propecia. Jerry Cooley, MD: I started working with this wound healing product about a year and half ago, and initially got some promising results. It’s taken me definitely some time to understand it and understand what worked well and what didn’t, as well as just to see long term results. One of the things I’ve been doing in the last few months is just making a real concerted effort to bring people back in, which is not really that easy, but just to really look very closely at my results and I’ve just gotten that much more excited about it. An estimated twenty percent of hair loss sufferers begin losing their hair in their early twenties, and learning to cope at such a vulnerable age can be challenging. While some people are better equipped to deal with hair loss than others, we all feel the same sense of loss. Developing the skills needed to successfully move forward in life as a hair loss sufferer is certainly a process, but one that can be achieved. 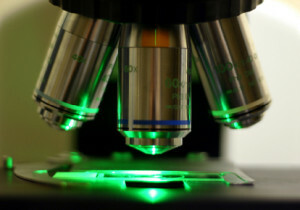 Most hair loss sufferers will try anything to treat their hair loss. Whether it’s lotions or potions, surgical hair restoration or non surgical intervention, men and women dealing with hair loss are desperate to stop the painful process, and to try to move on with their lives. Sadly, many in the hair loss industry prey on this vulnerability, and have no problem selling bogus products and services to desperate men, women and children searching for real help. Even when considering legitimate hair loss treatments, consumers need to understand that all treatments have their limitations and not all hair loss sufferers will benefit from these treatments. This is a harsh realty that many will refuse to accept and unfortunately these desperate consumers might be putting themselves in harms way if they choose to peruse treatment after being informed that they don’t make the best candidates. 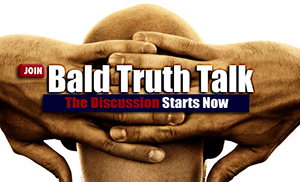 Spencer Kobren discusses this harsh reality and tells the story of one hair loss sufferer who just wouldn’t take no for an answer.